SWEA will carry all the favorites from previous years like imported Swedish food, candy, handmade Christmas ornaments and glögg, but also will introduce new and exciting Swedish design products. This year, they have brought in some new items that are sure to please various tastes. 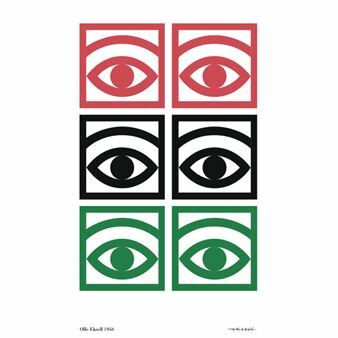 Well-known in Sweden, the vintage design Ögon symbol that is shown on the ÖgonKakao (cocoa powder) product will be sold as an art print. 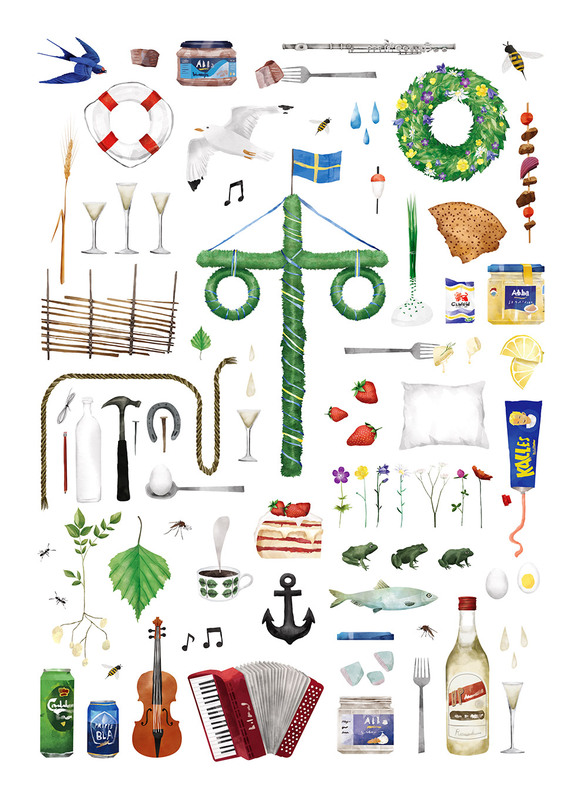 Other famous prints such as Nina Lindgren’s Midsummer will also be for sale. 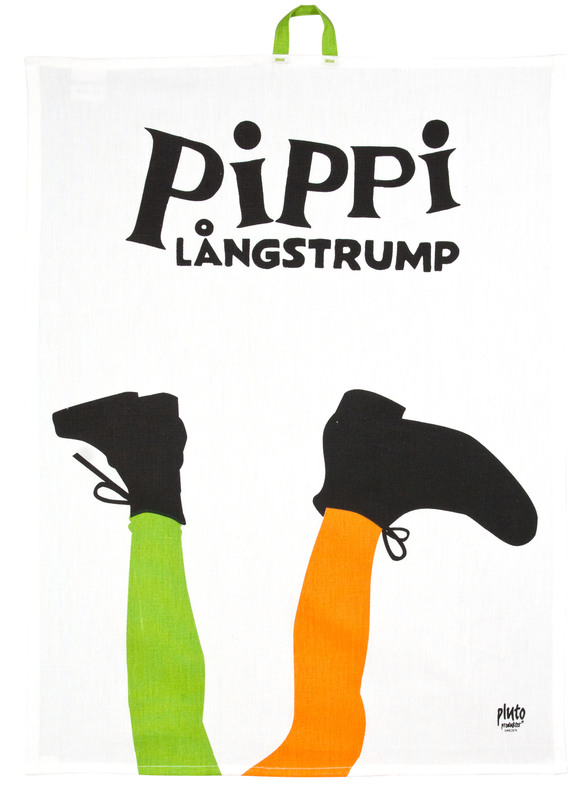 We will have more Pippi products that go with this year’s theme such as hangers, tea towels and aprons. We also sell wonderful, classic Elsa Beskow (another Swedish children’s author/illustrator) Christmas ornaments where her illustrations are highlighted. 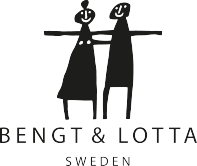 New this year are Bengt & Lotta Design products such as oven mitts and other home decor. 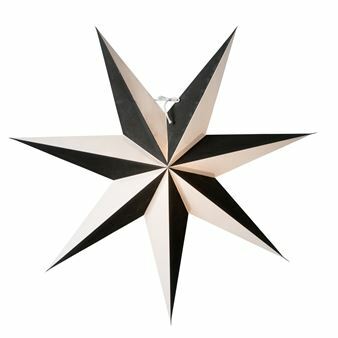 We will also offer modern Advent stars to hang from windows, like the Swedes do during the Christmas season. There will be a great variety of gifts for all ages and lifestyles. 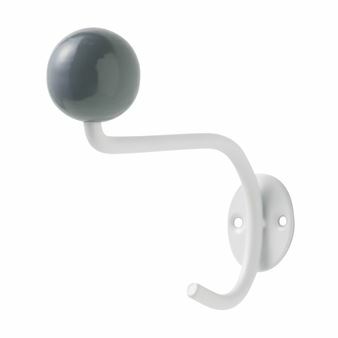 Different people are involved in ordering, so the selection will always be fresh and interesting. We hope to see you at the Christmas Fair this year, so shop Swedish and enjoy! See our Event page for more information. 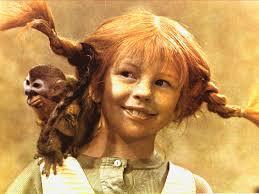 ← Swedish Courses in Toronto On Its Way! We are looking forward to travelling to Toronto this weekend to the Swedish Christmas Festival. What time do events take place and the market open and close? I always try to make time to go to Swedish fair year after year. This year I brought my friends with me. Always beautiful atmosphere! I love it.